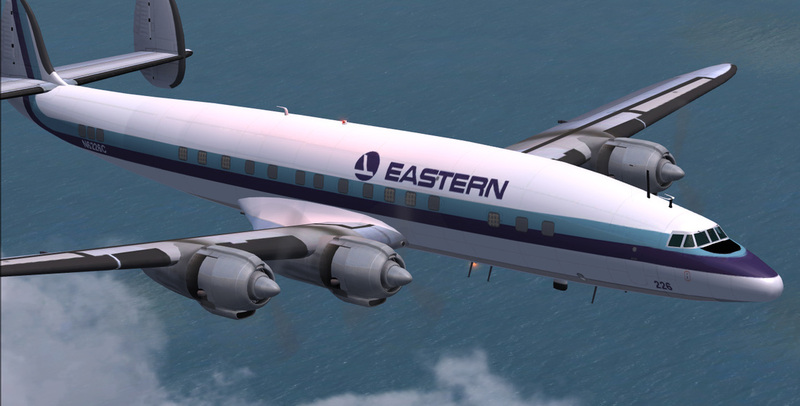 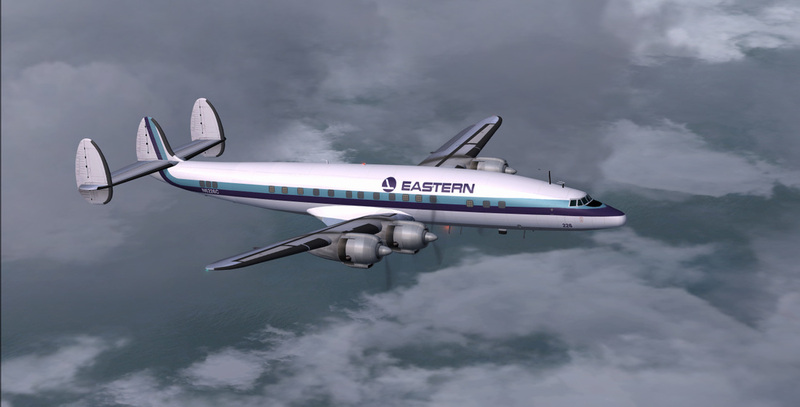 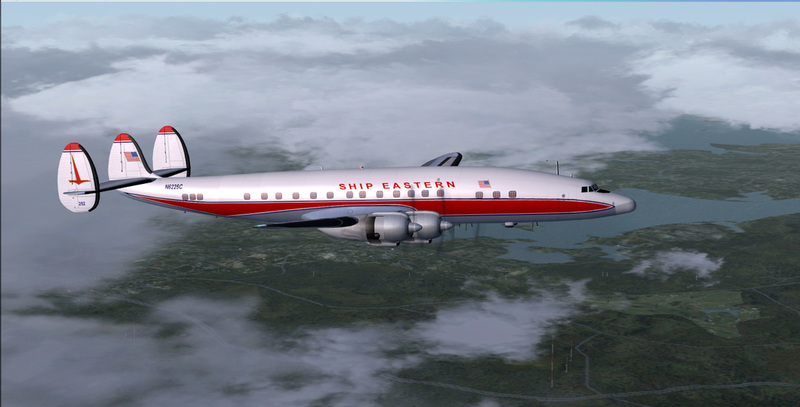 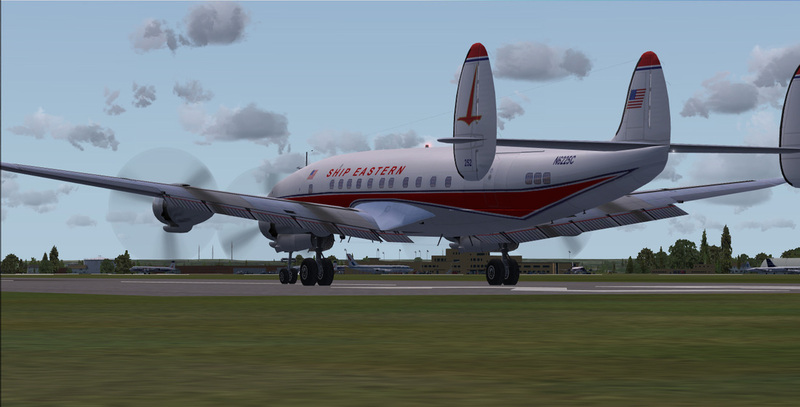 CN# 4533 was delivered to Eastern Airlines during January 1954. 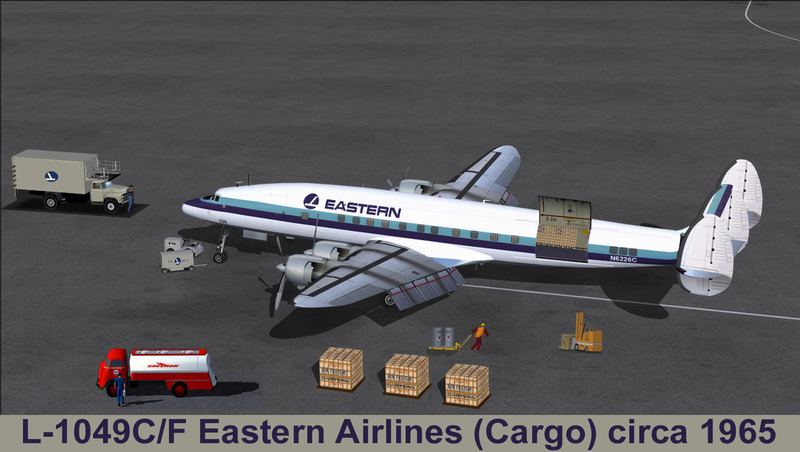 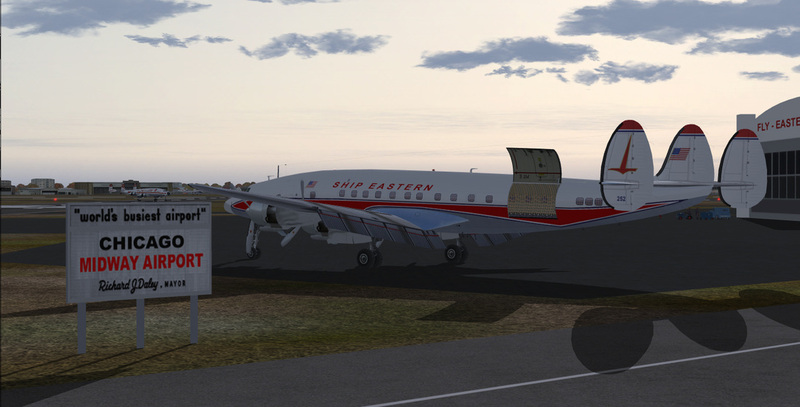 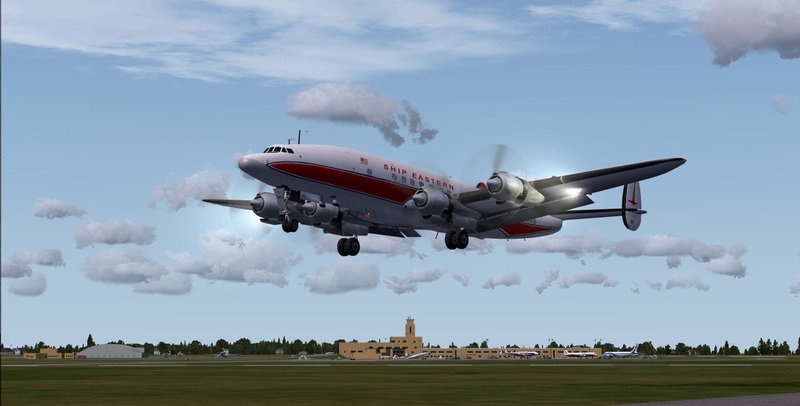 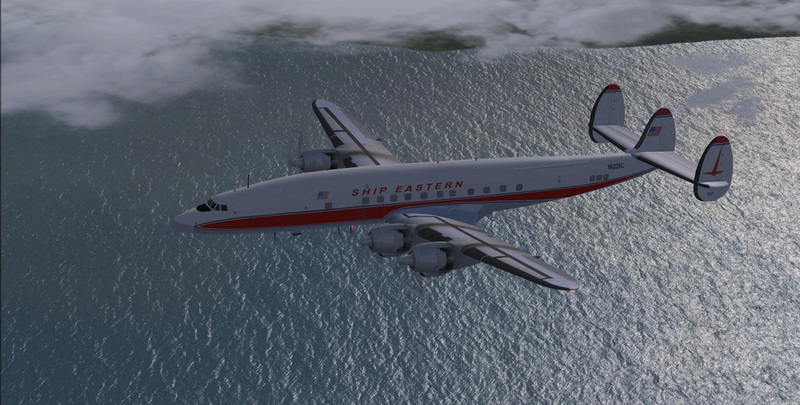 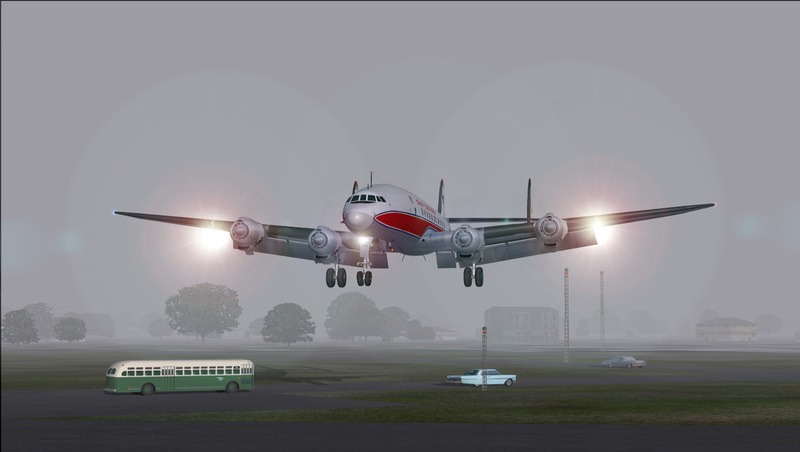 Aircraft was converted to a freighter in May 1960 and was retired from the fleet in 1966. 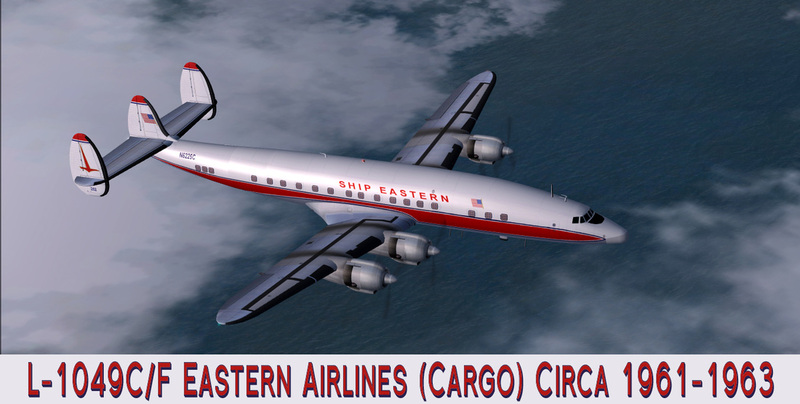 CN# 4534 was delivered to Eastern Airlines in January of 1954 and was converted to a freighter in 1960.